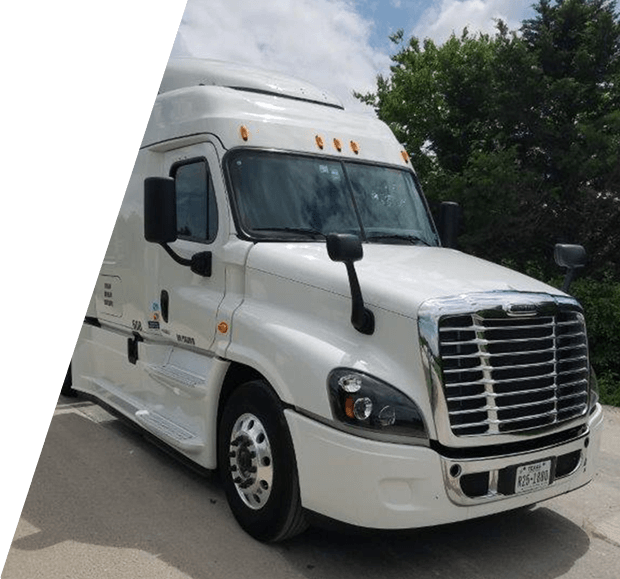 Armada Leasing, LLC specializes in leasing trucks to owner-operators who understand that fuel economy is one of the most crucial cost controls to be successful. The trucks we lease are spec’d to achieve maximum fuel economy when driven correctly. The main fuel saving features in most of our lease fleet are 6x2 axle configuration, Wide Base Tires, Automated Transmission and an Aerodynamic body style. It has never been easy to make money as an owner-operator and with that in mind Armada Leasing, LLC built their lease fleet to provide trucks to owner-operators who want to put more money in their pocket from fuel savings. Various lease programs are available including lease to own, fair market value leases and short term rental. We are currently leasing used Freightliner, Volvo, Kenworth and Peterbilt tractors with no down payment when owner-operators are signing on with an approved carrier partner.